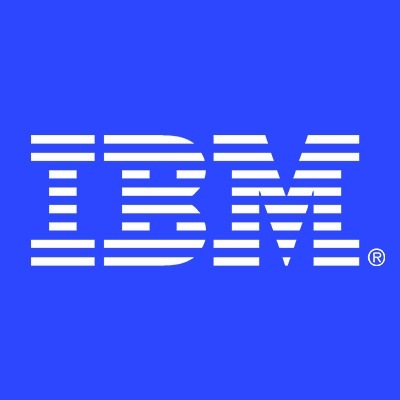 IBM is hiring a Portfolio Planning Manager to lead a team of regional portfolio planners, manage portfolio planning activity, develop efficient processes and deliver best-in-class business outcomes. Leads global strategic portfolio planning activity for RESO Strategy & Implementation across Businesses and projects. Partners with the Businesses and collaborates as part of the RESO Strategy & Implementation Center of Excellence (CoE) to identify strategies and trends to optimize the real estate portfolio and define/prioritize portfolio planning activities. Manages a global team of regional portfolio planners. Responsible for the development and continuous improvement of the RESO Strategy & Implementation portfolio planning process and deliverables. Deep knowledge and experience of matching business strategies and plans with the development of real estate solutions. Strong business partnering skills and experience in working globally and virtually across multiple stakeholders. Extensive experience in effectively managing global and virtual teams. Expertise in understanding and managing the execution of portfolio planning activities to drive portfolio optimization and quantifiable better business outcomes. Experience in developing, refining, implementing and communicating global and functional processes and procedures as it relates to strategy and portfolio planning. Strong understanding of the risks and opportunities of holding and operating a real estate portfolio. Well-developed business partnering, engagement and relationship skills. Recognized real estate qualifications essential.